After much deliberation and input received from residents, Fort Erie's Bay Beach will undergo a handful of operational enhancements to better serve beachgoers and the community. An analysis was created that utilized the input from concerned citizens to create various options within four main aspects of the beach that will be put into effect as a 'trial run' subject to further changes in future years. The first focuses on admission. The chosen option will see a charge of $5 for all patrons. Fees are in effect from 10:00 a.m. to 4:00 p.m. Monday through Thursday, and from 9:00 a.m. to 5:00 p.m. Friday through Sunday. Kids under 10 will receive free admission when accompanied by an adult. Additionally, residents have the option to purchase a season pass, that offers free admission for the entire season at the cost of $10. The next aspect relates to a second area of access to the beach, located at the southern extension of Ashwood Road. The entrance will be staffed during operating hours, and will also act as an exit to those who choose to leave from that area. 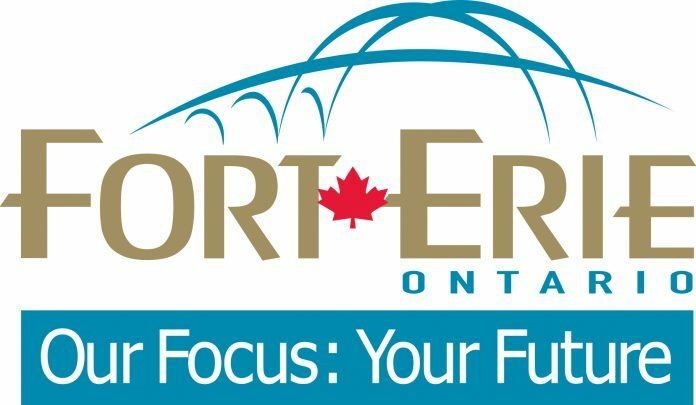 The Town of Fort Erie will also hire a contracted security company to assist in enforcing the already-established rules of the beach as well as the ones to be put in place. The security will assist with entry and exit procedures, bag checks where necessary, parking enforcement, and the monitoring of safe activity during the day. One of the largest issues brought forward by residents included beachgoers bringing in prohibited items such as alcohol, tents or temporary cabanas, and furniture including sofas and blow up mattresses. The final aspect falls under on-street parking. Heavy attendance rates in previous years have led to patrons filling up nearby residential streets causing heavy congestion for those who live in the area. Those who choose to park on the street will now be subject to a fee in order to remain parked. The goal is to drive vehicles off the side streets and into paid parking lots. Residents who live on these roads who do not have space for a driveway will be provided with up to two parking passes to deter any potential issues. Councilors passed these changes with the intent to collect data and prepare a report at the end of the season for further evaluation and possible modifications.